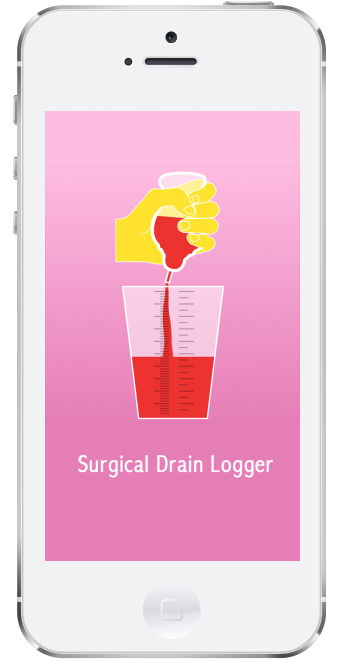 Use Surgical Drain Logger In 3 SIMPLE STEPS..! That’s it! Simple, Fast, Efficient!